I don’t know about you, but sometimes I feel that I spend a lot of my time in stores trying to read the ingredients and nutritional information on package labels. And it can be bewildering, not just because of the tiny print. But I also know that reading those labels impacts what I eat – even if my choices are not always the best, at least I had a chance to consider the content. Public policy isn’t something that happens in Washington or the state capital, it is also in the choices that citizens make every day—what to buy, where to live, who to vote for, and when to raise their voice about an issue they care about. Case in point is hydraulic fracturing—or fracking—for shale oil and gas. We are in the midst of a boom in drilling for shale oil and gas in the US, make no mistake. 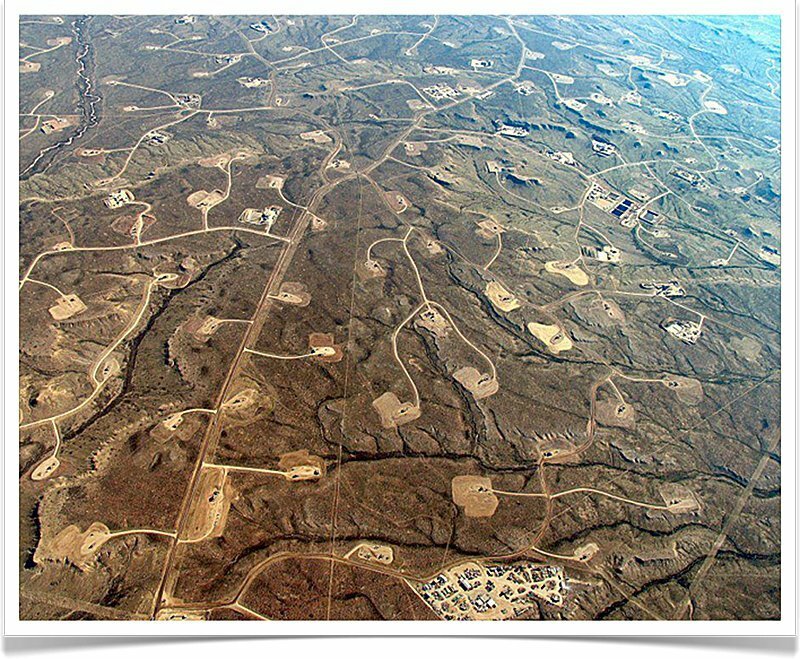 But harder to come by is clear information about what happens to public resources, air, water, land, public health and the communities near these rapidly expanding fields of fracked wells. There is no shortage of opinion, from citizens, industry, activists and even public officials. That isn’t the same as objective evidence and facts. It is not the same as a label telling you what you are buying. And we, the people, do need to know the consequences of the breakneck expansion of fracking, because it is the public that often bears the burden of impacts, good and bad. Industrial development isn’t set off and removed from the public, it is in our midst. A power plant, refinery, chemical plant or fracking operation is sited where people live, and so the traffic, noise, pollution, as well as the jobs confront communities every day and we can’t pretend it is only about jobs or indeed only about pollution. A fracking operation may be on public or private land, but where is the truck traffic, where do the air emissions go, where do the workers live, where does the water come from and where does the waste water go? The list is longer but the point is that the potential benefits as well as the potential impacts are well beyond the spot where the drill is located. So shouldn’t we the people know more – so we can voice our opinions about how this hugely important source of energy, economy, community change, and pollution should be dealt with? The Center for Science and Democracy at UCS and the UCLA Law School will focus on these questions and more at our public forum this summer. Knowledge is power as the saying goes, and in a democracy it is the public that should have that powerful ability to shape public policy. So let’s ask questions, ask for the evidence. But that is just the start. Not only do we need to ask questions about fracking—we need the answers. I, too, am very concerned that we, as a nation, are rushing headlong into the extraction of natural gas because it is touted as ‘clean’ without fully considering the implications and consequences. I am not able to get to LA for the public forum. Neither can I be home for the webcast. That some frack waste is too hazardous for toxic waste dumps. And sadly, that is only the beginning of what is already being concluded about tracking. Or so it seems to me.